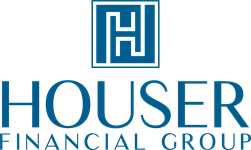 Houser Financial Group provides an individualized program offered through Cetera Investment Advisers. Portfolio Advisory Services is a fee-based investment program designed to potentially help you capture market returns and pursue your long-term investment goals. It offers a wide range of asset allocation portfolios strategically built to help accomplish your specific investment objectives. 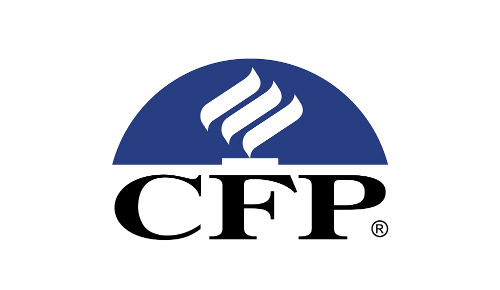 As your Investment Adviser Representative, and with the help of this program, the objective is to help you invest your assets and manage long-term risk based on your risk tolerance and personal financial goals. Portfolio Advisory Services features a highly diversified investment approach, based on Nobel Prize-winning financial concepts supported by decades of market research and asset-class data. Using this disciplined approach, allows you to stay invested in the market over the long term and to pursue your goals and dreams. Portfolio Advisory Services uses low-cost institutional asset-class mutual funds, provided primarily by Dimensional Fund Advisors and selected by the Cetera Investment Advisers investment management group to build broadly diversified portfolios that incorporate fixed income to help manage risk. Assets are held by Charles Schwab & Company.